With opaque wood protection garden houses, windows, doors, balconies, fences as well as many other structural elements can be designed in the house and in the garden according to your wishes and in any colour. At the same time, these wood paints provide good protection against moisture, the intense rays of the sun, blue stain, mould and wood pests. This ensures long durability of the wood. Furniture, buildings and smaller structural elements made of wood require protection from moisture and the sun's rays, especially outdoors. In addition, without painting they are easily afflicted by pests and fungi which decompose the wood from the inside. The transparent wood finishes and opaque wood protection are suitable for this painting. 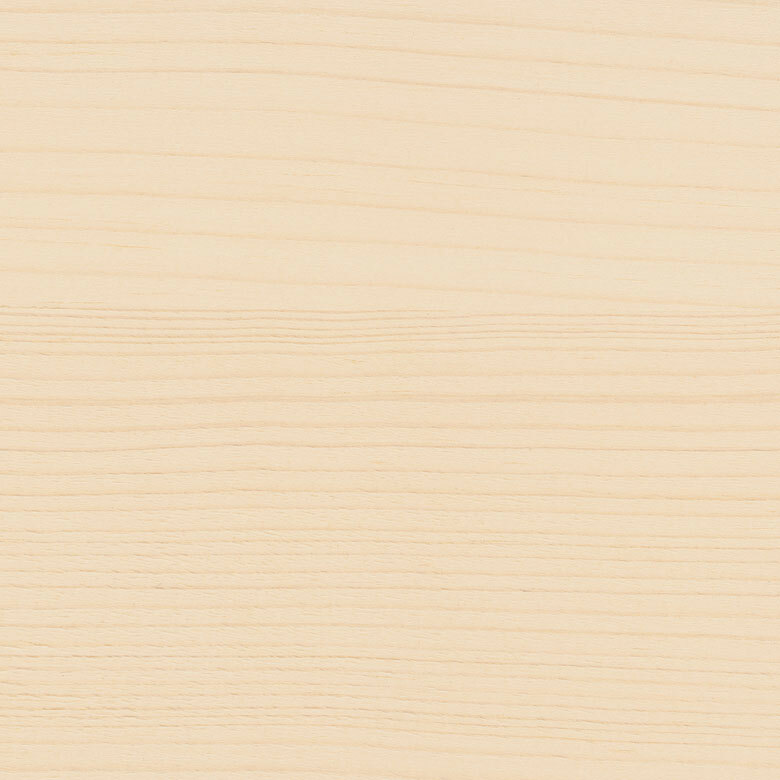 In the case of wood protection finishes, the grain of the wood is still visible after painting, but not in the case of opaque wood protection. The latter are therefore used for window frames, doors, garden houses, fences and many other elements on the outside facade of the house and in the garden. They can be painted with opaque wood protection in any colour to make the house and the entire property attractive. The wood paint Pullex from our shop ADLER Farbenmeister is suitable for an opaque coat. We offer this opaque wood protection based on long-oil alkyd resins in many different colours. Although Pullex forms a closed paint film, moisture can still escape from the wood because the paint is permeable. In this way the durability of the wood can be increased and there is no mould. Furthermore, opaque wood protection Pullex provides good protection against blue stain, which often occurs especially in softwoods and leads to a discoloration of the wood. You can paint, roll or spray our wood protection ADLER Pullex. It is suitable for the treatment of new components, but also for renovation. You can apply it directly onto the wood or paint the wood in advance with our Pullex Imprägnier-Grund. This pretreatment offers even better protection against blue stain, fungi and insects and is especially recommended for wood which is installed in an exposed place or reacts sensitively to atmospheric influence or exposure. If you would like to use our opaque wood paint Pullex for renovation work, you can prepare the wood with our Pullex Renovier-Grund. It allows heavily weathered and greyed wood to be brightened up. Then you can easily paint it in very bright colour shades and thus redesign your house and the garden according to your wishes.